50-50 LAB integrates every child. Pupils who require additional support are set personal EPS targets. They’re scored within the same system as their peers. 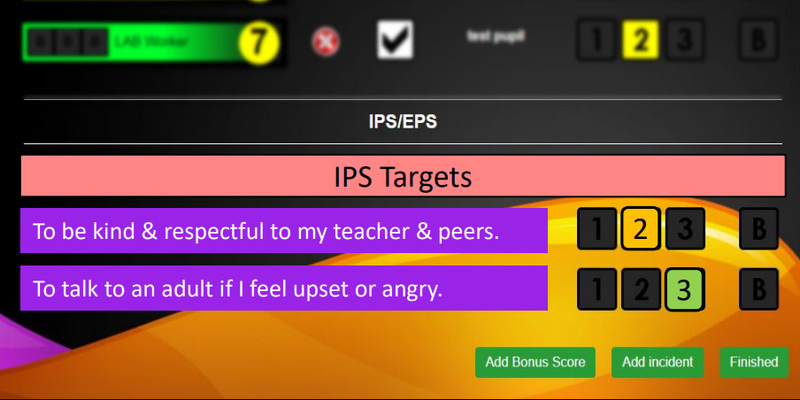 "50-50 LAB supports children with additional learning targets through Extended Pupil Support (EPS) interventions." 50-50 LAB supports children with complex needs and SEND through Intensive Pupil Support (IPS) interventions. They’re scored within the same system as their peers. "50-50 LAB supports children with complex needs and SEND through Intensive Pupil Support (IPS) interventions."